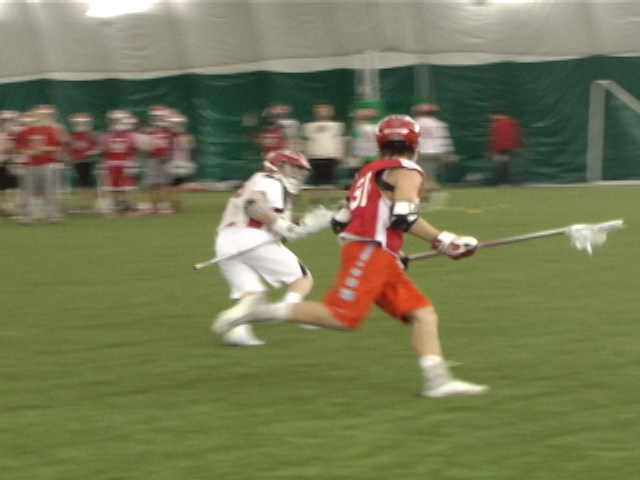 This week on CPTV: Armando Bracco explores the idea of arming teachers as a way to protect schools, wings painted on the learning commons’ windows are a step to a bigger project, and the track and field teams competed over the weekend at the Hoosier State Relays qualifier. 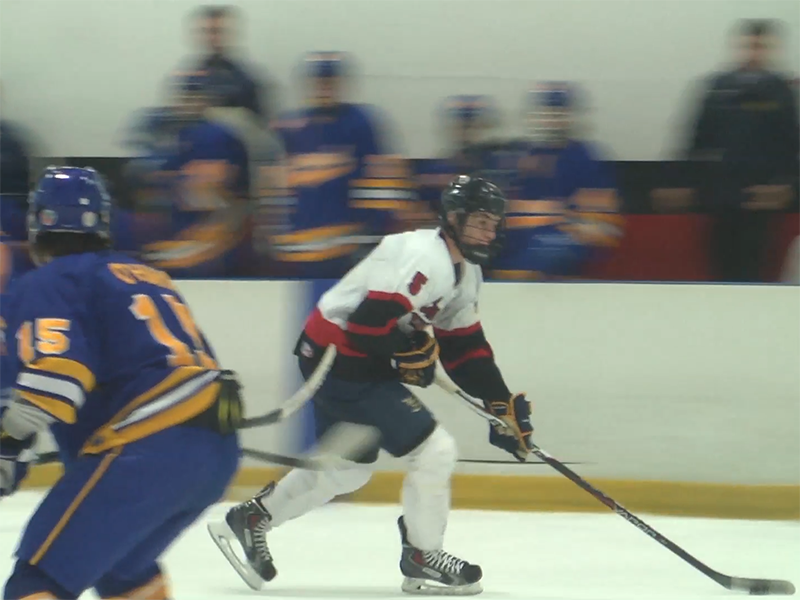 This week on CPTV: school shootings and violence are a cause of concern for many students, a number of fairs will take place at CPHS over the next few weeks, and the CP hockey club faces off against their rival Lake Central for the Roper Cup. 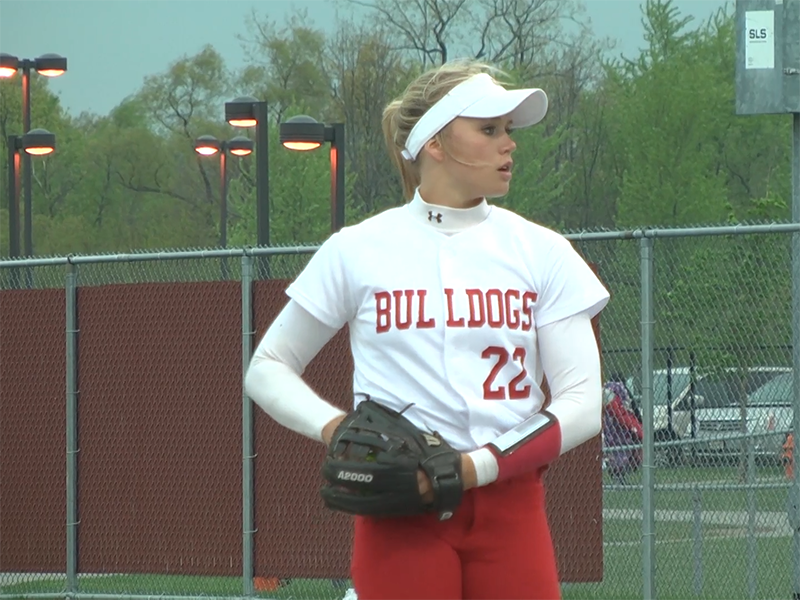 This week on CPTV: senior superlatives are announced, Crown City Records prepares for S.O.S Fest, and the CP nationally ranked girls softball team faces their toughest three day stretch of the season. 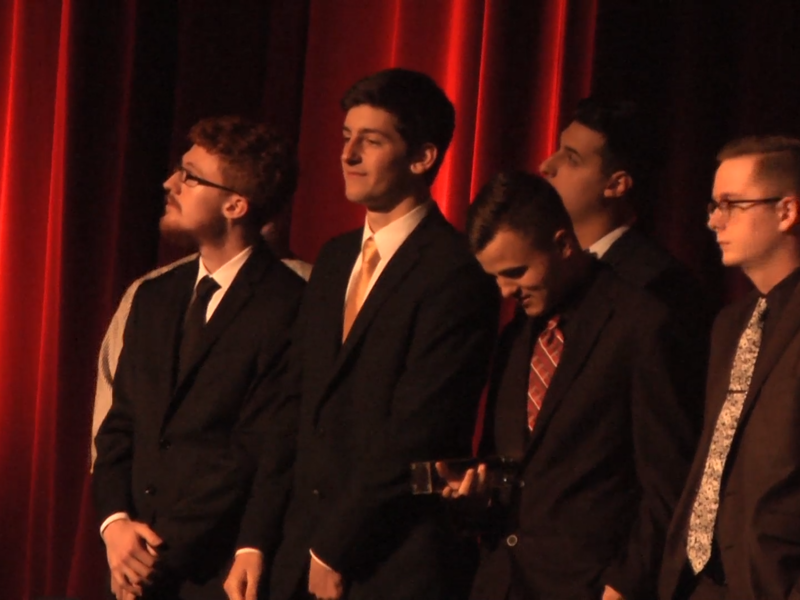 This week on CPTV: The Stray Dogs prepare for this Friday’s final show and the staff of CPTV is recognized by NATAS. 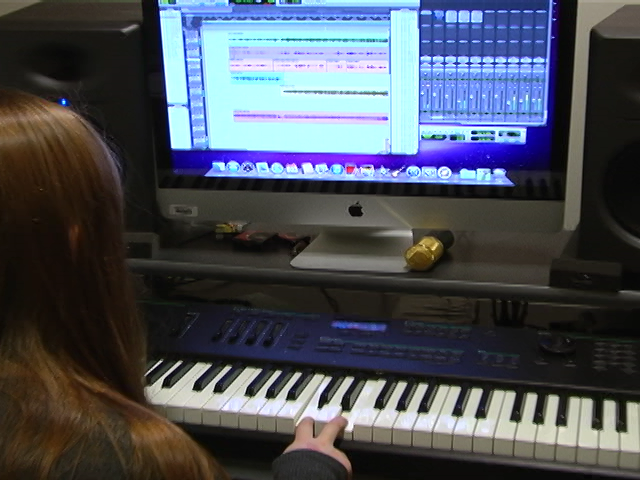 This week on CPTV: Student Union prepares for their annual talent show, Hannah Morgan tells us some popular gifts for the 2015 Holiday season, and the boys’ basketball team faces Penn in their home opener. This week on CPTV: Zim, Soup & Bone broadcast weekly on CPTVmedia’s new podcast station, Nick Sansone previews the spring play, & the boys basketball team breaks the streak vs. LC. 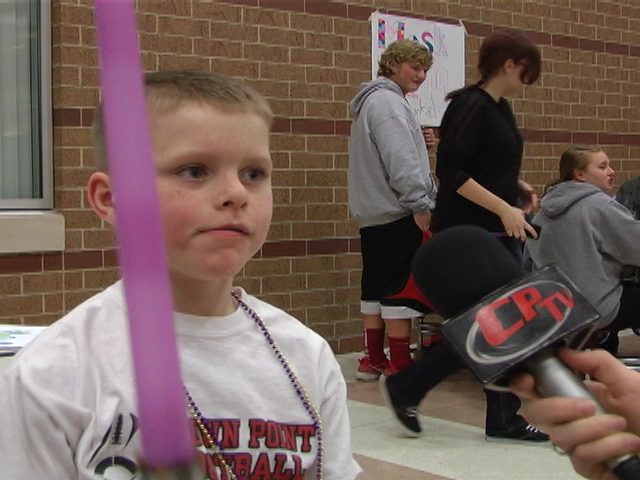 This week on CPTV, Indiana’s education funding formula causes concern in local communities, Nick Sansone gives us his take on Jennifer Anniston’s new film “Cake”, and the boys and girls basketball team both saw DAC action over the weekend.